During the summer 2015, Lisa has been touring on Lighthouses around the North Sea with Sofie Livebrant and Hal Parfitt Murray. The filmmaker Peter Wiréen and sound technician Jacob Gustafsson filmed the tour and a documentary about the Lighthouse tour (inspired by Jeanette Wintersson’s book Lighthouse Keeping) will be broadcasted on Swedish Telivision in 2016. 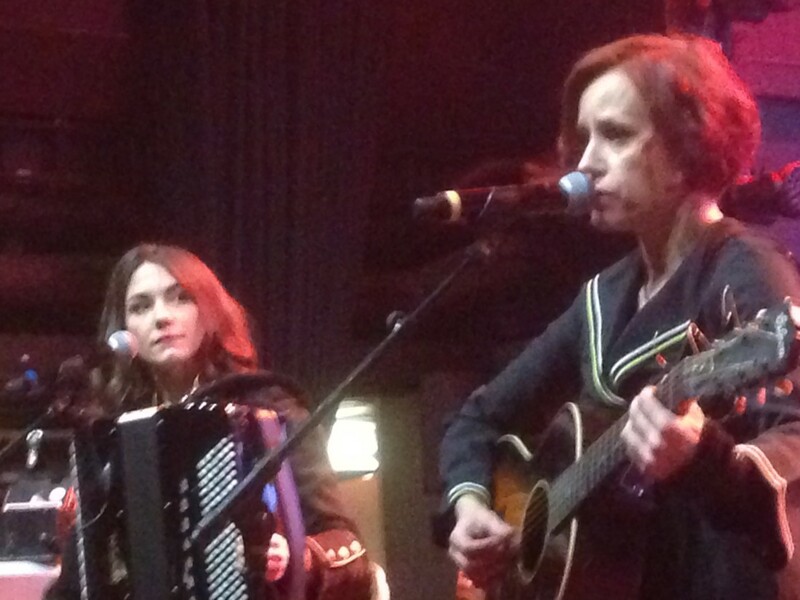 Lisa Långbacka and Sofie Livebrant also performed Sofie’s poetic songs at Dagens Nyheters Författarkryssning in November 2015 – a 24 hours cruise Swedish authors and about a thousand enthousiastic readers. Among the authors were Olof Lagercrantz, Claes Malmberg, Carin Johannisson, Martina Montelius.